A TONGUE-in-cheek ‘‘loaf of allegiance’’ marketing campaign has consolidated the future for Cripps Bakery, an iconic Tasmanian baker. So successful was the Southern Cross-created project that Cripps Bakery is now confident of job security and is looking at modernising parts of its bakeries in Hobart and Launceston. 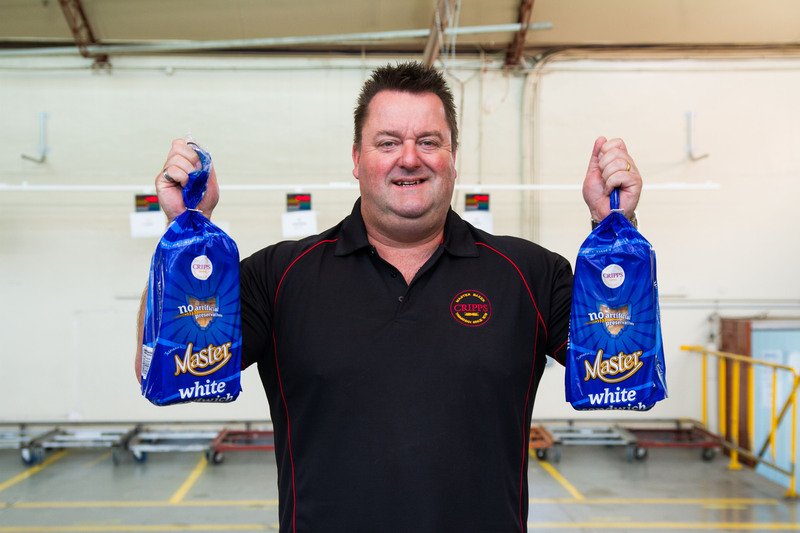 The instigator of the campaign, Cripps Bakery chief executive Paul Gadomski, said production plateaued about two years ago and he realised he had to rally the support of the Tasmanian community. ‘‘We wanted to be a Tasmanian icon and remain baking in Tasmania, not go down the track of so many other Tasmanian companies, which have moved their production overseas,’’ Mr Gadomski said. ‘‘Cripps Bakery employs 165 direct permanent employees and a further 55 indirect jobs and I wanted to highlight the theme that if Tasmania supports us, we can continue supporting employment in Tasmania. 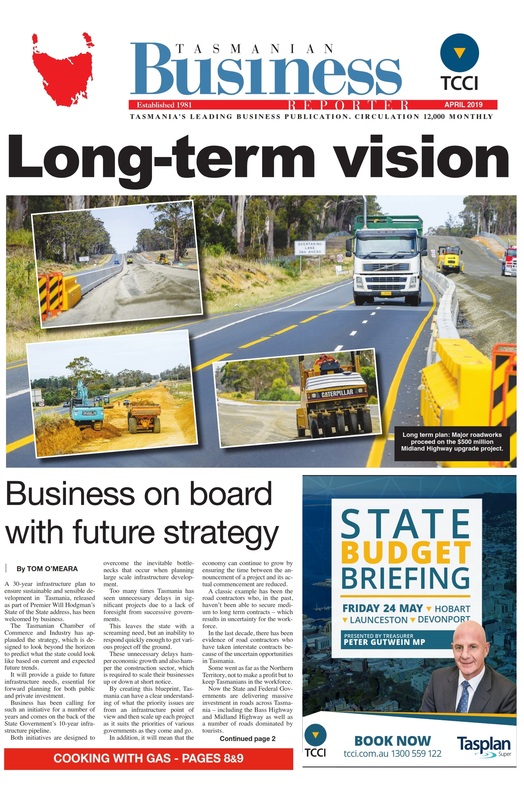 ‘‘Business and the community have an obligation to ensure our kids have employment in Tasmania and that can happen by supporting businesses in our state. To support Mr Gadomski’s comment, a call to arms for people around the state to contribute photos ‘‘declaring their loaf of allegiance’’ attracted more than 3000 responses.The result was a 15 per cent increase in the sales of Masterloaf, the lifeblood of Cripps’ business, translating into a weekly production of 300,000 loaves. Cripps Bakery was founded by an ex-convict, William Cripps, in 1878. The privately owned company expanded rapidly in recent years with the amalgamation of Launceston’s Nu Bake and the North-West baker, Bass. ‘‘One of the lines used in the campaign says it all — we are Tasmania’s daily bread,’’ Mr Gadomski said.